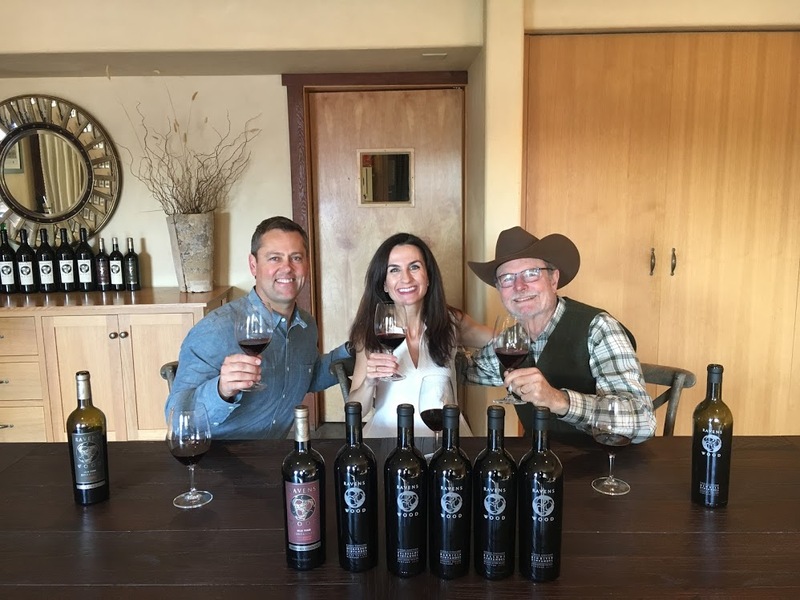 In this episode of Wine Oh TV, Monique Soltani gets a history lesson from the “Godfather of Zin”, Joel Peterson on California’s most famous grape, Zinfandel. For over 40 years, the Sonoma icon has been a trailblazer in American Zinfandel. Joel reflects back on the early days at Ravenswood, takes a closer look at his legacy and the lineage of California’s heritage grape. Plus, he talks about passing the torch on to his protege, Director of Winemaking at Ravenswood Gary Sitton. Gary, is a familiar face at Ravenswood Winery. 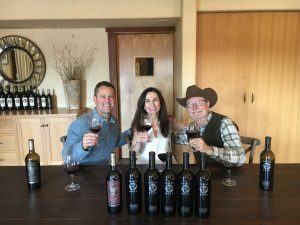 He’s spent the better part of the last 15 years working alongside Joel making big, bold Zinfandel’s the winery is known for. Plus, Joel and Gary search the cellar for their favorite Zinfandel’s and unearth some affordable and unexpected treasures. Here are two we tasted on camera!